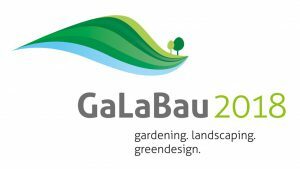 From 12. to 15.9.2018 Fior Grass will be present at the international exhibition “GaLaBau 2018” in Nuremberg. 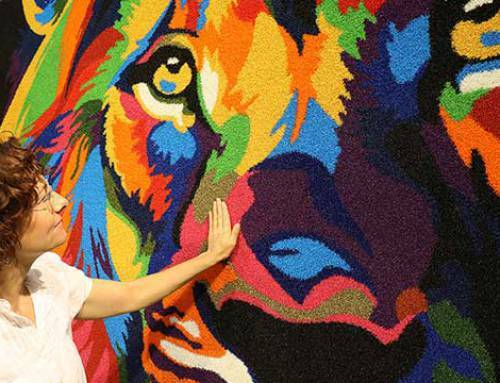 Convince yourself of our quality and get an idea of ​​the possibilities that Fior Grass offers. You will find us in Hall 3 Booth 3-331d at the joint stand for young and innovative companies.